Tara Ellis is returning to the CBC Television Network. She will head the television network’s content teams in original scripted drama, comedy, kids and digital programming. She will work under the title of executive director of scripted content. Ellis most recently worked as senior director of original drama content for Shaw Media. Prior to that, she worked as executive in charge of production showcase and was the vice president of drama content at CBC. 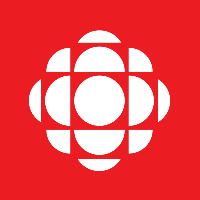 For more updates on news and culture follow CBC Television Network’s Twitter and Facebook social streams.